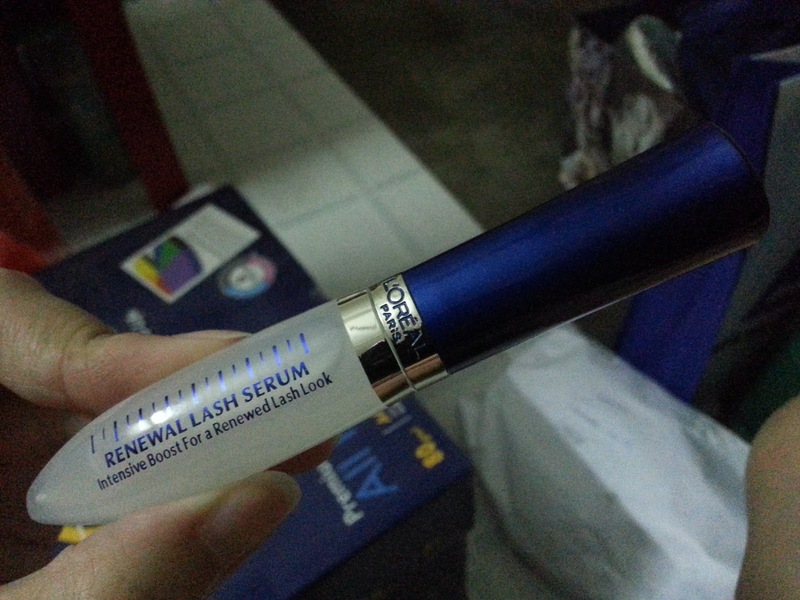 A few weeks ago, I received my L'oreal Renewal Lash Serum review product from OnlyBeauty. Supply of the energy necessary for lash development. 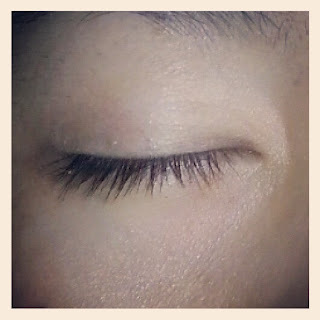 I would give this a 4/5 :) Even though I had long lashes, it made them a little longer :D not too much, but noticeable nonetheless, even le bb asked why my lashes looked a little longer :p I'm also the kind of person who rubs my eyes quite often, especially when I'm stressed, and usually some lashes might fall off (which causes me to wonder when my eyelashes will all start falling off). 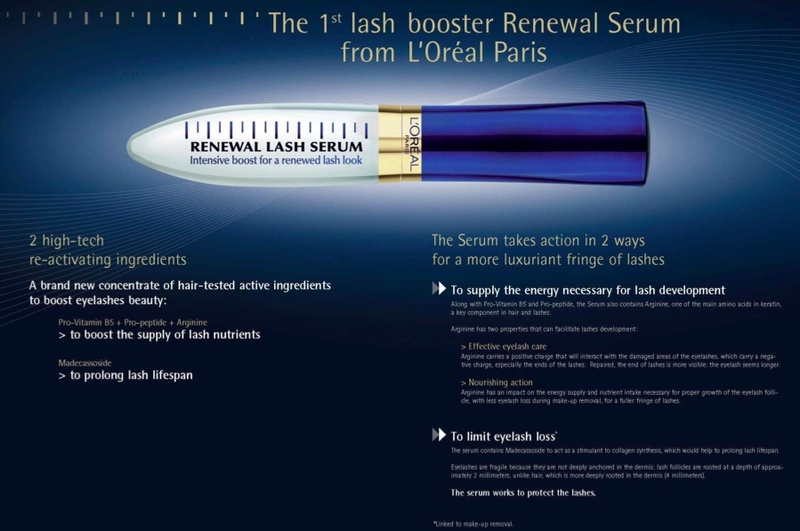 But after I started using the serum, I find that the 'hair loss' has become noticeably less. 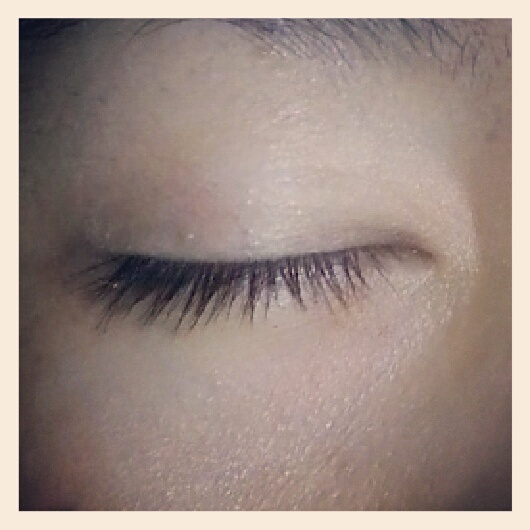 It's like my lashes are taking vitamins or something, and has become stronger and healthier. Of course! 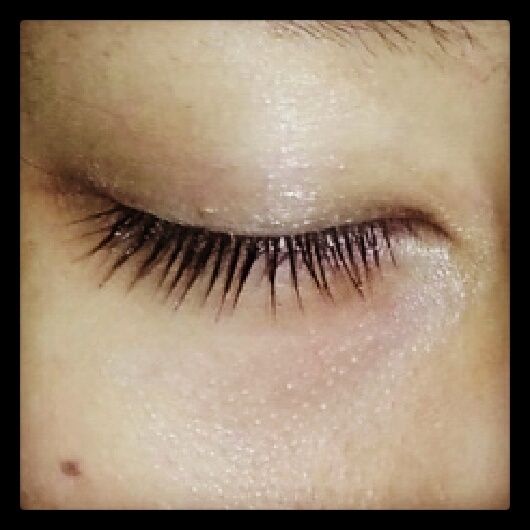 It's less than RM50, and it gives very noticeable results. OnlyBeauty is Malaysia's Best Sampling Website that gives you beauty product samples for FREE, of course without any payment lor. So if you want those free samples, don't delay, check out OnlyBeauty on the few channels below today!